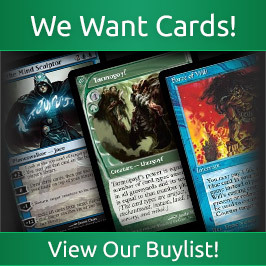 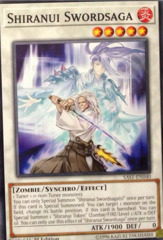 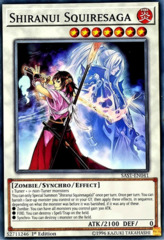 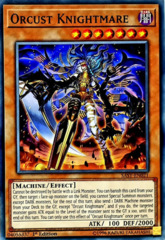 Card Text: If this Tribute Summoned card battles an opponent's monster, during damage calculation: You can make that opponent's monster lose 500 ATK for each face-up Pendulum Monster in your Extra Deck until the end of this turn. 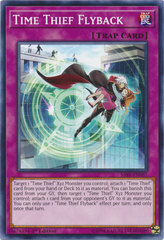 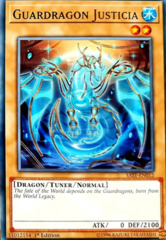 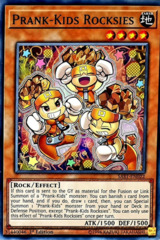 When you Pendulum Summon 2 or more monsters at the same time while this card is in your GY: You can add this card to your hand. 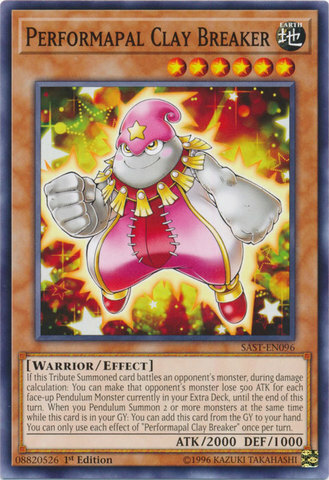 You can only use each effect of "Performapal Clay Breaker" once per turn.